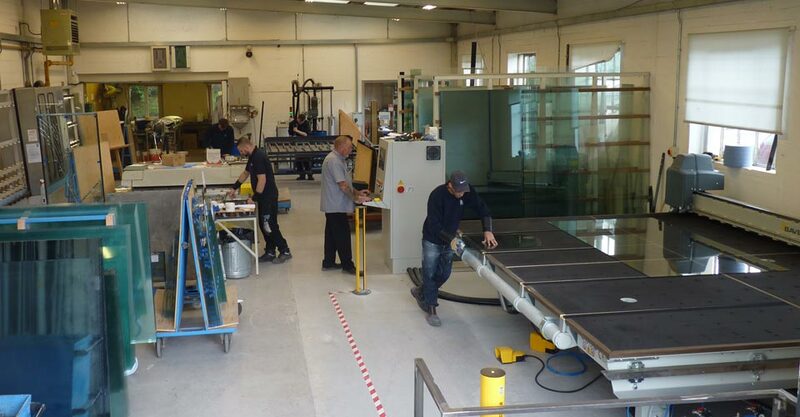 We have an extensive glass production facility in house that can provide glazing to suit your requirements. 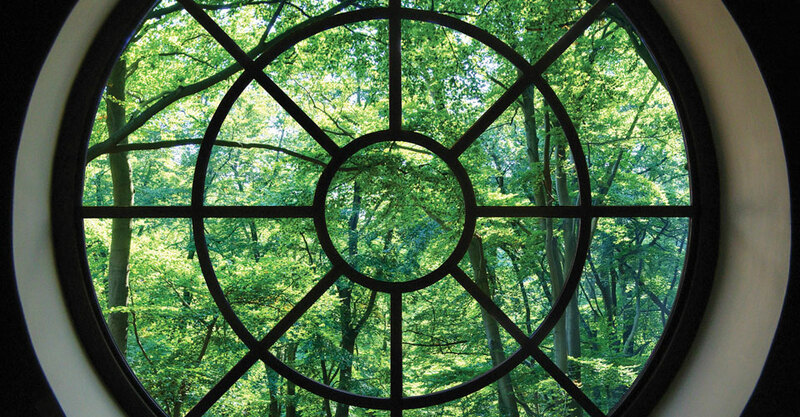 In order to meet the demands of conservation officers, modern Building Regulations and our exacting clients specification, we can supply a comprehensive range of units. 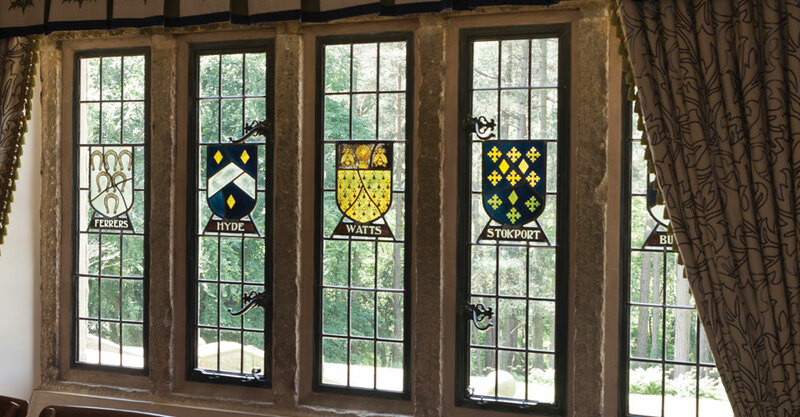 From traditional leaded lights, utilising handmade glass, to high performance double glazed units, providing excellent thermal values. 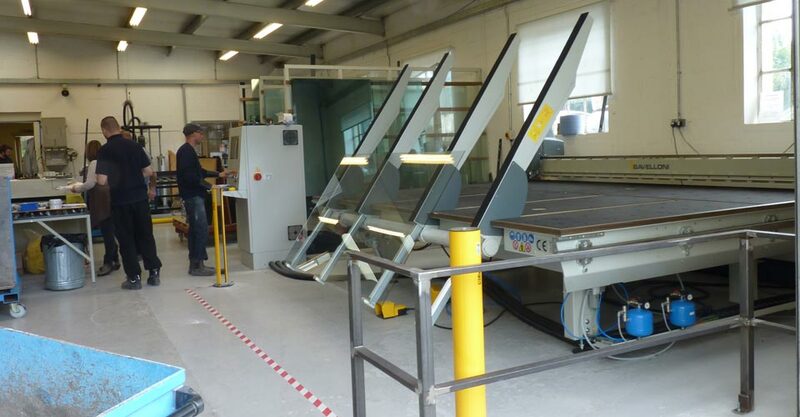 Double glazed units include the use of warm edge spacer bars, specialist soft coat glasses and Krypton gas to achieve centre pane values of 1.1W/m2K. 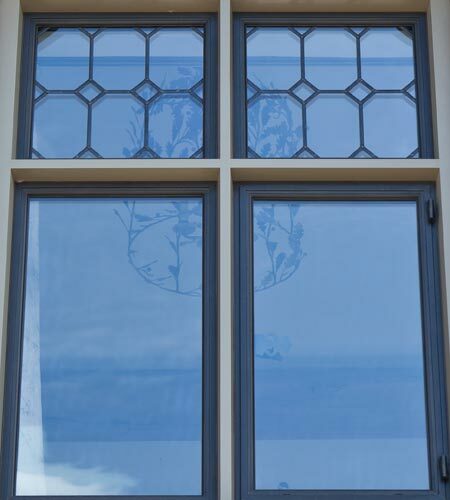 Our flexible approach allows us to consider all possibilities when glazing your bronze casements and doors. 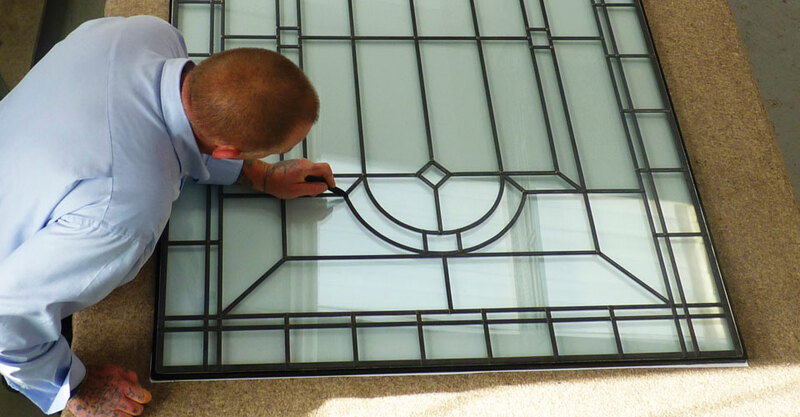 Please do not hesitate to contact us to discuss your specific requirements. 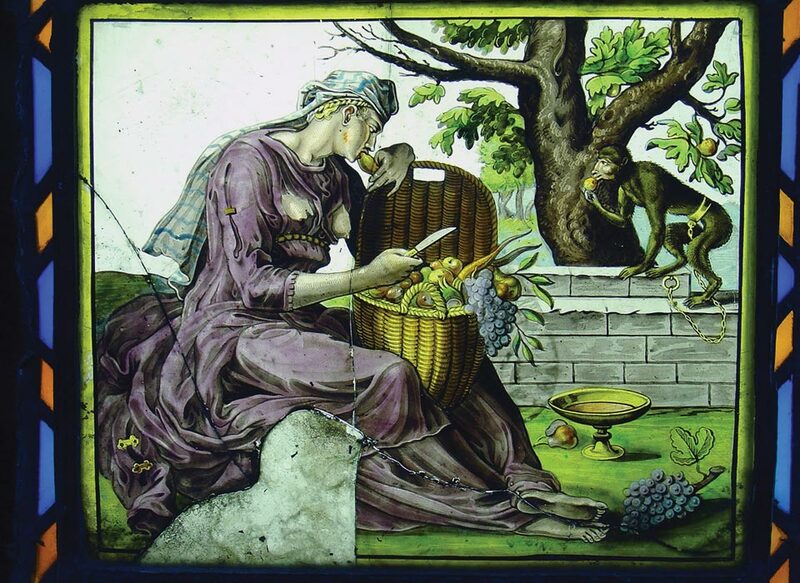 If we are unable to manufacture a product in house, our range of associates are able to replicate original handmade stained glass units, creating original artwork complying with strict conservation obligations. 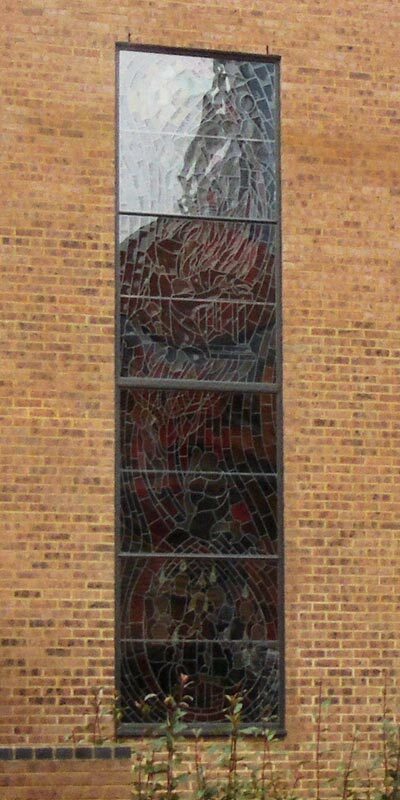 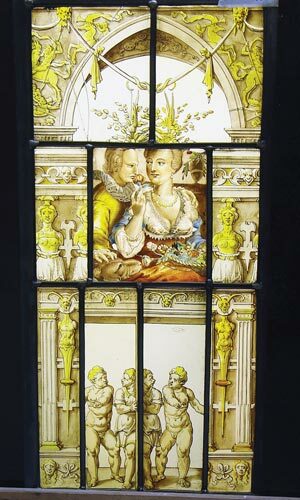 We have worked closely with an independent glass artist for many years on more sensitive restoration projects. 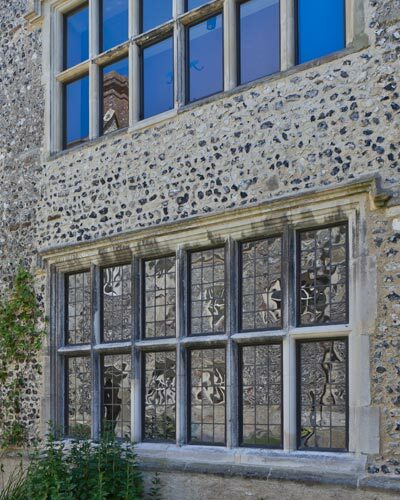 This frequently involves the careful removal of original antique leaded lights from site before being dismantled, cleaned, assessed and restored. 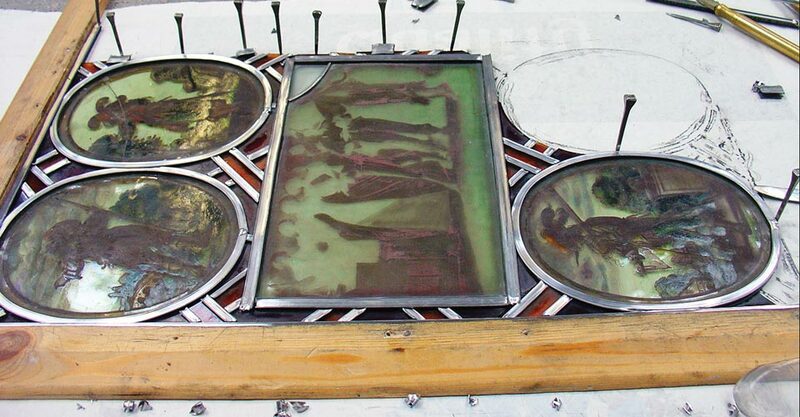 His painting skills are outstanding and he has the reputation of being one of the country's leading glass painters. 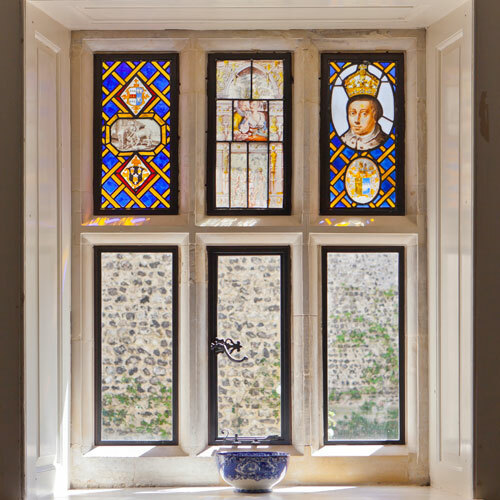 Projects and buildings range from manor houses and hunting lodges, to churches and universities, restoring unique medieval glass work through to 20th century windows. 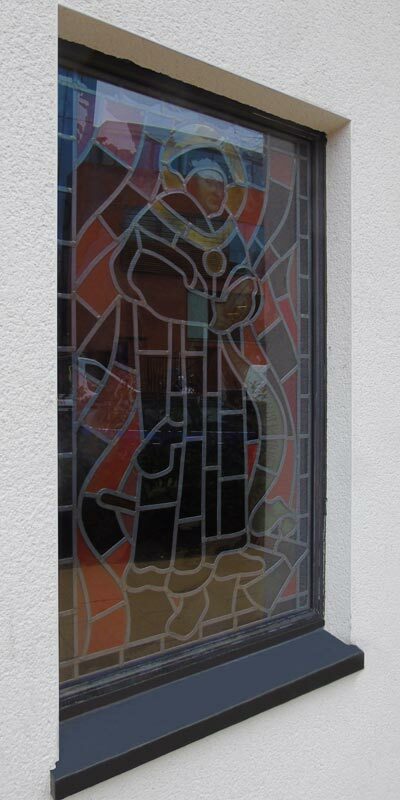 New ideas can also be developed and translated into beautiful works of art in stained glass for your bronze casements, giving you the opportunity to create something unique which can be enjoyed and admired for many years to come.